The Belbin Accreditation Training for the Western Cape will be taking place on the 31st of January and 1st of February 2019. Please contact nicole@capacityinc.co.za for the booking form. 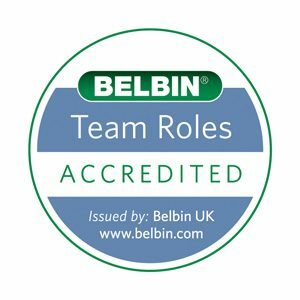 Provisional dates for the Gauteng Belbin Accreditation training are the 9th and 10th of May 2019. Please let us know if you are interested.